Register today for an upcoming program at GW-CEPL! Happy New Year! Hoping 2018 is your best year yet for you, your family, and friends. We all are probably too familiar with the sometimes frustrating cycle of making new year's resolutions and, then, breaking them...sometimes in very creative ways. This cycle can be so frustrating and worse discouraging. The greatest downside is that we can begin to lose trust in ourselves and in our ability to keep the promises we have made to ourselves. Nevertheless, I would like to remind you that it is OK to have aspirations. In fact, it is important for us to dare to aspire to being even better versions of our already wonderful selves. My suggestion is that, instead of just focusing on the ultimate achievement of a big goal, you identify seemingly very small actions that you can take right now that will move you toward your goal. Then, as you complete these micro-actions, celebrate them. Why? Because you are building momentum, affirming your vision, and building trust in yourself. So take those baby steps and joyously celebrate each victory, remembering that what you aspire to inspires you right back. 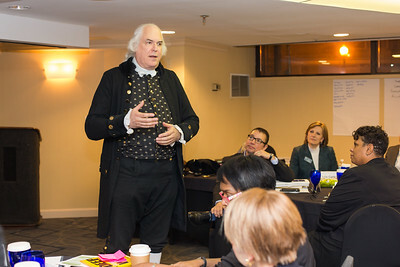 George Washington leadership lecture during GW-CEPL's Senior Leader Program December 2017. Executive Education Programs >>Learn more on our website. Leadership Coaching Programs >>Learn more on our website. Designed to provide you and your organization with the fundamental concepts, principles, and tools of ERM in the context of organizational change, while also allowing you to apply the coursework to your agency-specific challenge. Best suited for new managers, or those who plan to move into management within the next year. In this 2-day program you will have a chance to observe and reflect on your personal best leadership experience, values, and vision, and then identify developmental goals and strategies to enhance your leadership effectiveness. GW-CEPL's customized Strategic Leadership Development Program (SLDP) , in partnership with the U.S. Department of Agriculture (USDA) , National Resource Conservation Service (NRCS), is starting cohort 4 January 30 - December 2018. Senior leaders were selected from across the country and will be engaged in a rigorous 12-month program of academic study and practical application to prepare them to lead their organizations through the challenges of the 21st century. GW-CEPL program alumni and affiliates were recognized at this year's prestigious Presidential Rank Awards. Our continuous congratulations go out to Michael Frueh from the Department of Veterans Affairs, Keith Washington from the Department of Transportation , and Dr. Nancy Potok from the U.S. Census Bureau ! 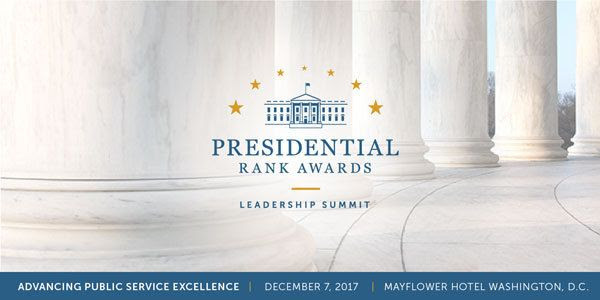 For more information about the Presidential Rank Awards, please click here . 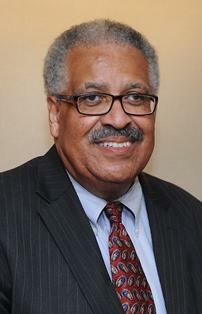 For more information about Bill Valdez, President of the Senior Executive Association (SEA), please click here . 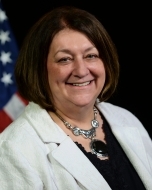 Dr. Nancy Potok , one of our Senior Fellows (photo to left), is currently Chief of Statistical and Science Policy at the U.S. Office of Management and Budget . She is an instructor in our Senior Leader Program and Enterprise Risk Management in Government Certification Program . Dr. Potok was a panelist on Women of Washington: Data science and machine learning in government . Innovative solutions in the federal government often rely on the advanced analytics of data science. Machine learning, artificial intelligence and robotics are also becoming more commonplace. This webinar, part of the Women of Washington series, explored how government is using data science and machine learning to modernize operations. >> Listen and watch on Fed News Radio. GW-CEPL's Operations Management customized training program for the U.S. Department of Veterans Affairs , Veterans Benefits Administration . GW-CEPL faculty and staff were delighted to partner with the Veterans Benefits Administration (VBA) to train 320 Agency Directors and Division Managers in risk, operations, and supply chain management. With the help of VBA’s outstanding staff, our team was able to deliver the training in the course of 11 iterations, in five cities across the US, from June to November 2017. 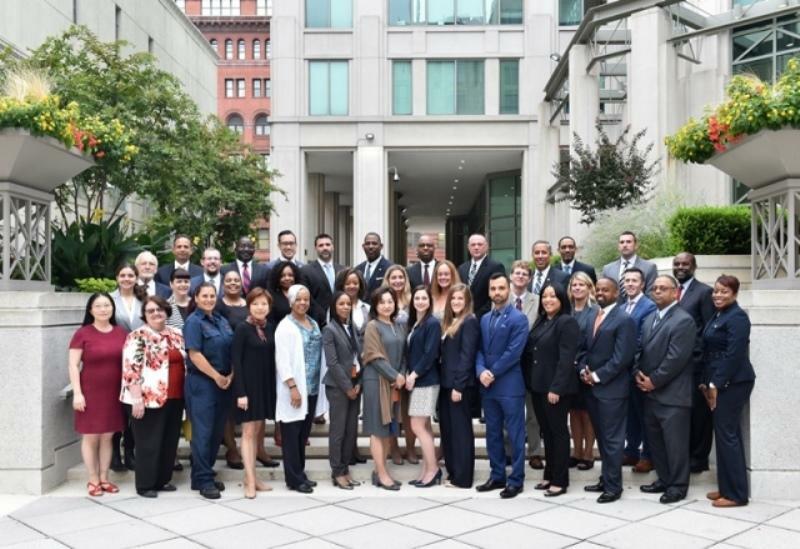 32 members of the 15th cohort of the Regional Executive Development Program (REDP) graduated late fall 2017 at Metropolitan Washington Council of Governments. 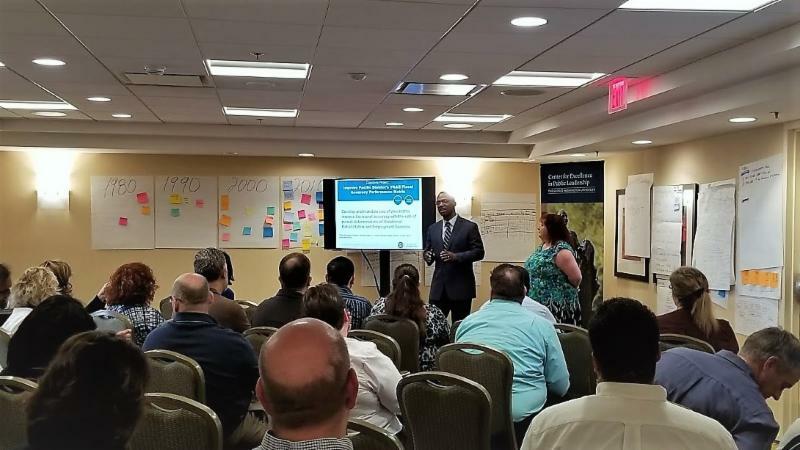 The cohort consisted of participants from local jurisdictions and institutions in the metropolitan Washington area to build a regional perspective. They completed five team policy analysis projects in the following areas: regional business intelligence, mental health and incarceration, technical and vocational education, access to metro and crime rate analysis. GW-CEPL featured in GW-CPS Leads , click here ! Please keep us updated on what's happening with you, so that we can share the news!